Create Your Personal Success Plan! 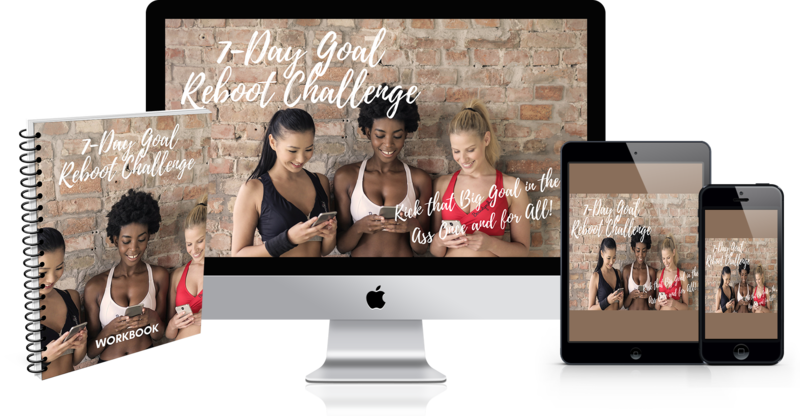 Have you been working hard toward a goal (maybe you’ve taken the 7-Day Goal Reboot Challenge and the Beyond the Reboot Goal MasterClass), but still feel like you’re struggling to achieve it? Do you feel overwhelmed – frustrated even – trying to figure out exactly how to take your life, your finances, your health, or your relationships (or, any or all of them) in a different direction? feel (or look) as healthy and energetic as you would like? If this is you, you’re in the right place, because you can start changing that today by booking your Success Strategy Coaching Intensive with me. If you’re ready to book your Success Strategy Coaching Intensive click the button for your preferred payment method below. 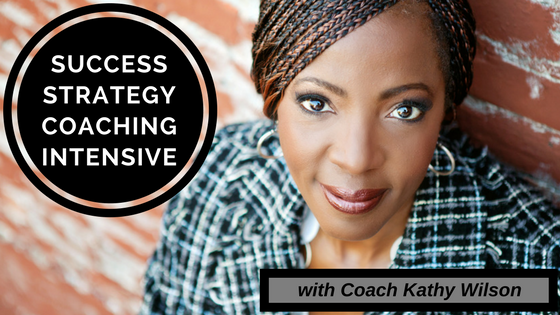 In your half-day (4-and-a-half hours) Success Strategy Coaching Intensive, we will work together to create your personal success plan. You will walk away with a personalized, laser-focused, 12-month plan to achieve your goal and get you on the path to the life you desire and deserve. INCLUDES: A half-day, one-on-one, coaching session (with Coach Kathy). 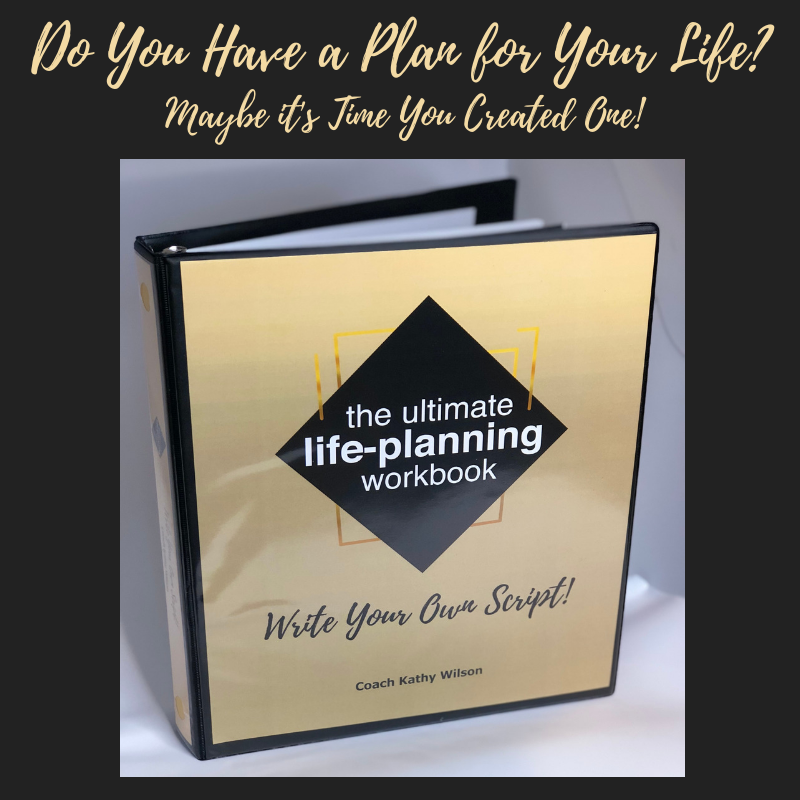 BONUS: Those who have already purchased The Ultimate Life-Planning Workbook will receive $100 off their Coaching Intensive! INCLUDES: A 45-minute accountability, follow-up coaching call. Your coaching session can be conducted either in-person or via Zoom (web conferencing details will be sent to you). In-person sessions are conducted in the metropolitan Washington, DC area. 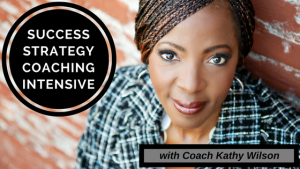 Locations can be decided upon between you and Coach Kathy. Arrangements to bring Coach Kathy to your location can be made, all travel expenses to be covered by the client. Want to work in a group? 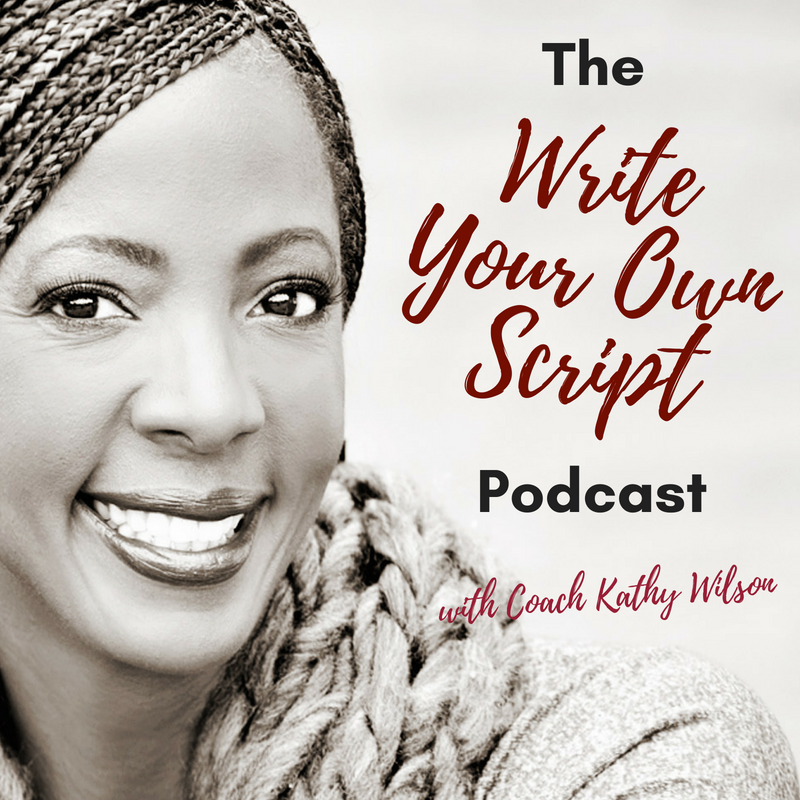 Email: Coaching@CoachKathyWilson.com for details. *Once payment is made you will receive instructions to book your session. If you have already purchased The ULPW, pay the $395 and the $100 will be deducted from your balance. You can pay in full. Or, a $395 deposit is required at the time of booking, with the balance due on or before the day of your session. Flex-pay options are available. For inquiries and questions, e-mail: Coaching@CoachKathyWilson.com. This is it! If you’re ready for a life-changing experience, let’s go! One day. Guaranteed results. Or you money back! I look forward to working with you! Let’s talk about it. 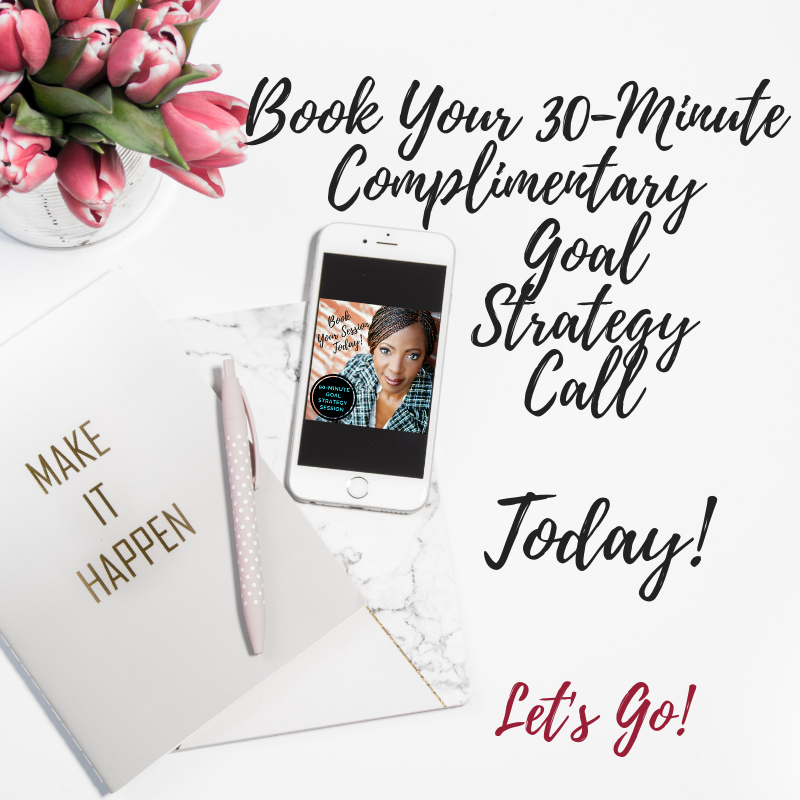 Schedule a complimentary 30-minute Goal Strategy Call so I can answer any questions or address any concerns you have. Let’s work together in order to figure out the best path to your goals. Book your complimentary call TODAY by clicking the button below!